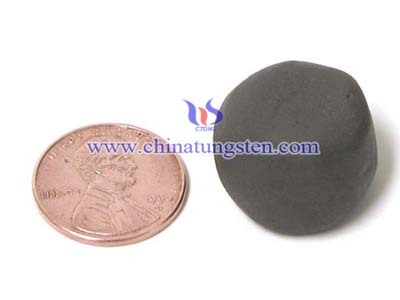 Tungsten poly is filled with tungsten particles, poly is a resin. 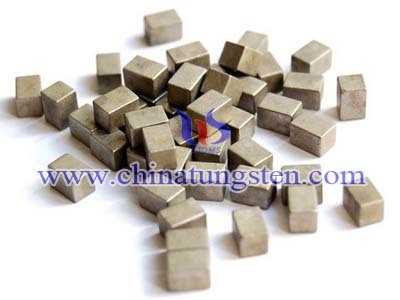 Compared with other materials, tungsten poly has its own properties; it can be easily machined, high radiation resistance, low cost, non-toxic and environmentally friendly material. 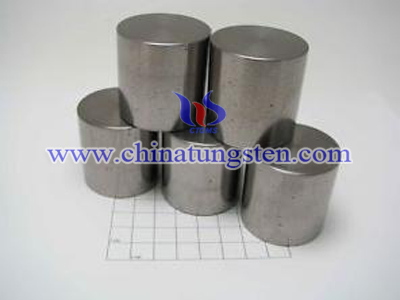 Lead and tungsten are used for radiation shielding because of their high radiation resistance, as lead is toxic and harmful to the environment, tungsten poly weights less than lead, tungsten poly radiation shielding is more durable than other lead substitutes and offers equal or better radiation shielding capabilities, so more and more radiation shielding are made from tungsten material instead of lead, especially the radiation shielding used in medical field. 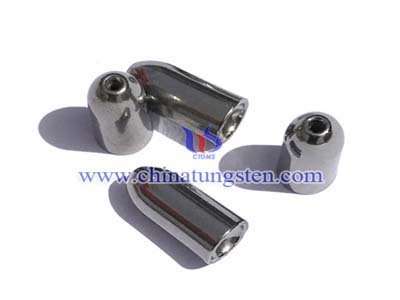 Chinatungsten provides a variety of lead replacement solutions for the medical industry, with a focus on radiation shielding. 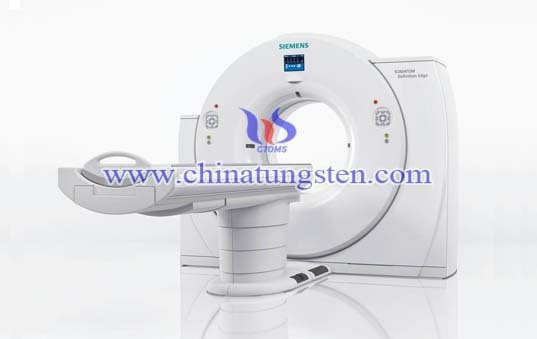 Tungsten-filled polymers can replace lead in radiation shielding applications such as X-ray equipment and CT scanning devices, tungsten poly syringe, tungsten poly collimator, etc. 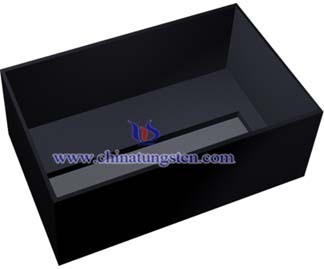 Testing, both on prototypes and actual products already in use, has proven that our tungsten-filled polymer products provide radiation shielding better than lead material radiation shielding without leakage or hot spots.